Laurie graduated from WCCMT in 1990. She is a member of the MTABC and is licensed by the CMTBC. She has been a teaching assistant for Manual Lymph Therapy, Introductory Level and in Strain/Counterstrain Positional Release Therapy at WCCMT and served on the Public Relations Committee of the MTA. Her post-graduate studies include myofascial release, muscle energy technique, craniosacral therapy, somatic education and therapeutic yoga. 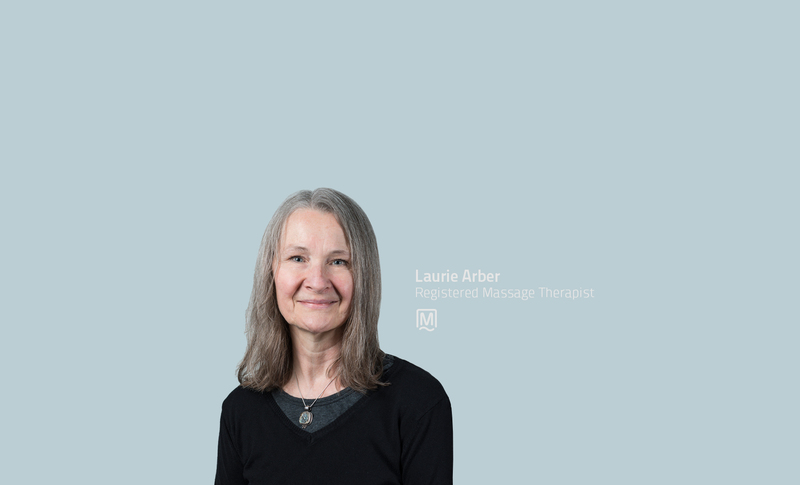 Laurie is a yoga practitioner and uses the principles of yoga therapy and somatic education to assist patients with remedial exercise to create a new awareness of the body and its’ potential for healing and renewal.